We do not present brand images of our clientele. These are some of the biggest brands in the world and they don't need our marketing help. Instead, we present the logos of organizations that help Veterans along with us. 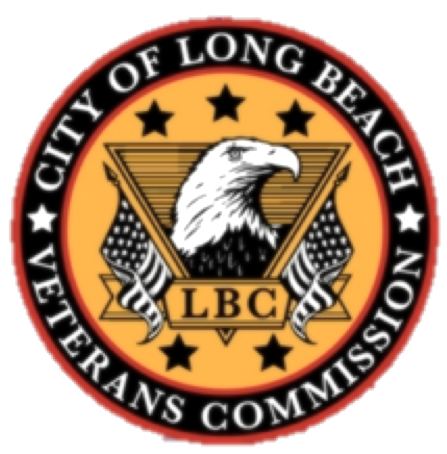 If you would like to learn more about these organizations, please click their logo and you will be redirected to their sites to learn more about them as they help transition Veterans into the civilian sector.